Virtual Reality Filmmaking as a Movie Business, as a Film Career, as a Visual Genre and as a Storytelling Art Form, with the release last week of Oculus Rift headset ($599) is the first step of a new industry/genre in storytelling however Google or Samsung already has, although not as good, there are more than adequate start-up headsets for only $5-$50. First of all, you need to understand what makes the technology so compelling. It’s the ultimate mix between gaming and filmmaking Last year, the Reese Witherspoon-starrer Wild got its companion VR-short called Wild – The Experience. It was commissioned by Fox Searchlight as an experiment. Never mind that this was a promotional gimmick: it worked. It should be noted that, as this is a rudimentary tool, you should not use it with a strap. It may cause dizziness, nausea or just your average queasiness. Everyone has a different threshold in their experience of motion sickness. A poorly built app on Cardboard can make people ill quickly, and so can a better-built app on the Oculus. Depending on your use -if you’re a professional using VR to demo a new product, for instance- be extra careful with this factor when you show your work, and take all the necessary precautions beforehand. “Depending on your use” or not the phrase still is “If it ain’t on the page it ain’t on stage”… Script – Script – Script. Read-on and follow my next 3-4 VR Blogs you’ll receive a VR nuts-n-bolts foundation. However, by the time that you take action it will be to late to “Be The First”… Thus, you will have to “Be The Best”… And to “Be The Best” you must always, in the entertainment storytelling world, be the best storyteller. Thus, think STORY, STORY & STORY or SCRIPT, SCRIPT & SCRIPT. 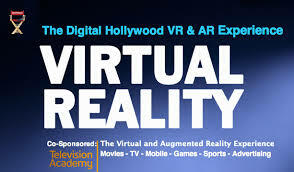 Now, think what are the traits of a great VR Screenplay. Remember, the viewer wearing his or her headset can always leave the central them (2-3 actors talking) and zoom to the left or right and start listening to the secondary actors, the extras, who now might be the sub-plots, or Segway into becoming the primary plot…. the zoom again to the left or right to another actor or group of actors possibly responding to the first plot, or the sub-plot that is now the primary plot… OMG this is getting complicated. Yep, now you got it. But you say you’re creative. The technology is here (read-on) but the key is going to success in the narrative storytelling medium, is always going to be the script. Now think VR Script and “if it ain’t on the page… it ain’t on the stage”. Get your gear together: So What’s $25 For? Now you need to see what’s been done, but you need to be equipped. 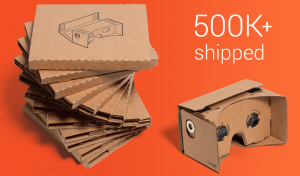 That starts with the headset and 5 Bucks starts you with “cardboard”…. assuming you have a Samsung. 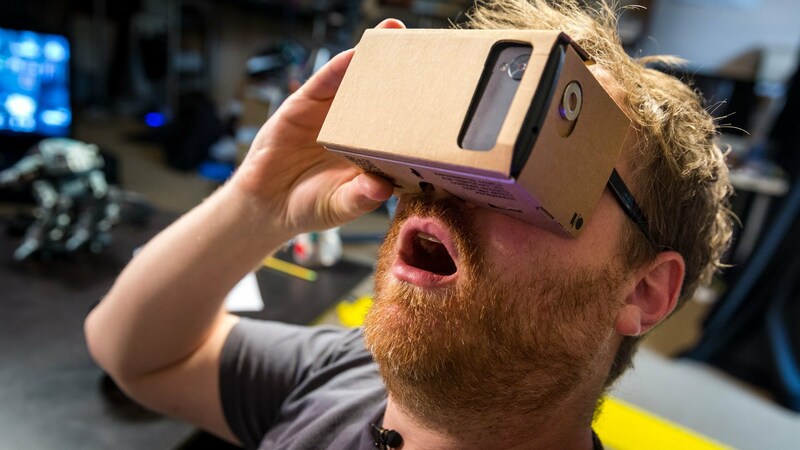 The Google‘s cardboard are a no-brainer. This cardboard kit ($24.95) is the way to go. 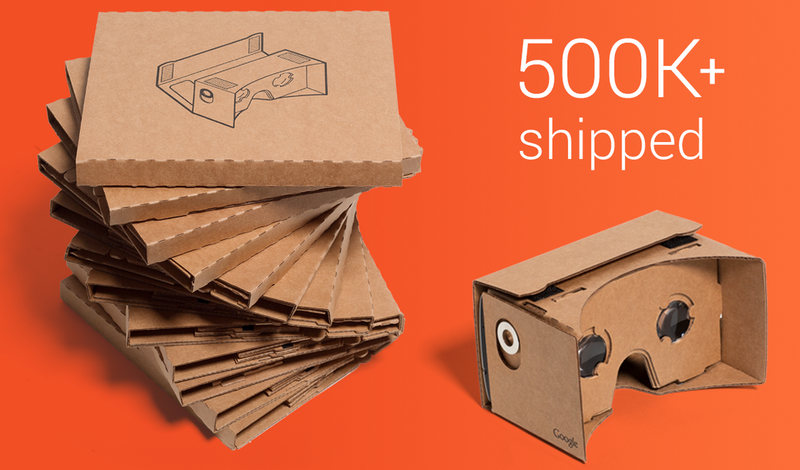 You can go for more elaborate ones, of course, which you’ll find on Google’s Cardboard page. And if you’re feeling super art-and-craftsy, you can build your own from scratch with this DIY tutorial. They’re usually the cheaper and more user-friendly headsets to experience VR. Samsung have released their virtual reality gear, which is more elaborate than Google’s Cardboard, and looks more professional as well. The experience will be quite similar, except it has a headband, so you can really immerse yourself without having to hold the device to your eyes. Problem: it’s only compatible with Samsung’s Note 4 smartphone, just under $200. Professional optical devices maker Zeiss have also boarded the VR train. They have created the Zeiss VR One, which is compatible with every smartphone up to 6 inches that displays VR content, or 3D, side-by-side content on the screen. Explore the possibilities on their dedicated Tumblr. It’s €130 in Europe. You’ve got an entire list of affordable headsets here. And a more thorough list here, with other price ranges. Then explore the Cardboard app (iOS & Android). You can also use Vrse, which has been hailed as a very apt exploration of the VR medium on Cardboard. I’m pretty sure the fangirling will take over the queasiness if you experiment this live rendition of “Live and Let Die” by Sir Paul in virtual reality. Now, if you want filmmaking explorations of VR, you can go for Insidious VR or Sisters: A Virtual Reality Ghost Story. Both are slightly creepy, and that suits us fine, as you know we love horror this much, this much and, of course, this much. Bear in mind that this is an entirely new medium. Even though it builds upon filmmaking, it’s a radically different and innovative way to tell stories. You can’t think of it as something that’s in the continuity of what you see at the movies or on TV. It’s an entirely new medium, and you’re the one creating a new language. Real Facts. Real Knowledge. No-Bull. Keep Up to date… Join our e-mail list. What i don’t realize is actually how you are not really a lot more well-preferred than you might be now. made me in my opinion believe it from a lot of varied angles. Its like women and men aren’t involved unless it’s something to do with Lady gaga! Your individual stuffs outstanding. Always deal with it up! this blog gives quality based content. Magnificent web site. Plenty of helpful info here. I’m sending it to several buddies ans additionally sharing in delicious. Magnificent site. A lot of useful info here. I’m sending it to some buddies ans also sharing in delicious. smartly written article. I’ll be sure to bookmark it and return to read extra of your useful information. Thanks for the post. my trouble. You’re wonderful! Thank you! very useful. Many thanks for sharing! with the hottest news update posted here. Right here is the right blog for everyone who wants to understand this topic. spin on a topic which has been written about for years. find excellent writing like yours these days. I seriously appreciate individuals like you! (Part 2): Getting Started for $25 | 2-Day Film School™. And I do have 2 questions for you if you usually do not mind. the remarks appear like they are written by brain dead individuals? post. Would you list of every one of your public pages like your Facebook page, twitter feed, or linkedin profile? Awesome things here. I’m very satisfied to peer your post. Thank you a lot and I am looking ahead to touch you. Excellent post. I was checking constantly this weblog and I am impressed! info much. I used to be looking for this particular information for a very lengthy time. I am actually glad to glance at this webpage posts which consists of lots of helpful data, thanks for providing these data. bookmarking for revisiting. I surprise how a lot effort you put to create this type of excellent informative website. found that it is truly informative. I am gonna watch out for brussels. Thanks to my father who stated to me on the topic of this webpage, this website is really remarkable. and on world-wide-web I found this web site as a finest web page for latest updates. 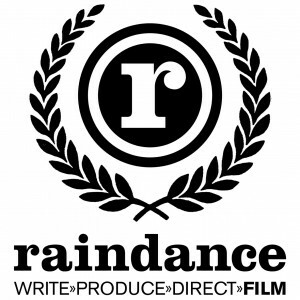 The website style is great, the articles is in point of fact excellent : D.
Want to make a successful independent film? 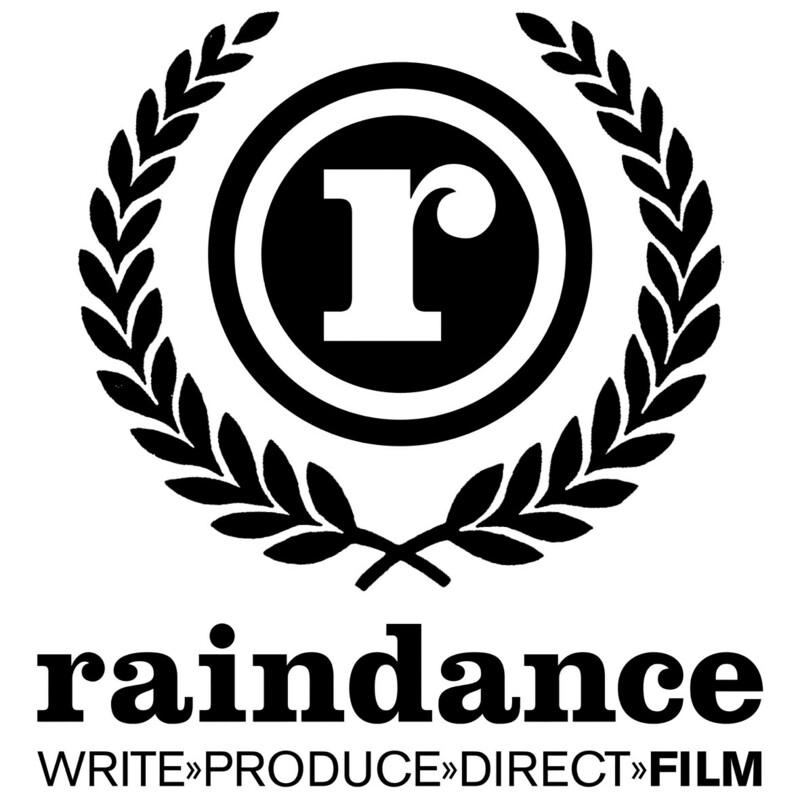 Join my email list and get my free weekly advice on screenwriting, financing, shooting, producing, and much more! 100% privacy! I will never spam you. Dov S-S Simens after 12 years lecturing at NYU, UCLA & USC, was voted “America’s #1 Film Instructor” by the National Association of Film Schools and in 1996 formed the Hollywood Film Institute. Over the past two decades Dov has travelled the globe and taught thousands in 34 nations, from industry pros like Quentin Tarantino, Will Smith & Guy Ritchie, to first-timers like Mark Archer, who for $25,000 produced “In the Company of Men” that grossed over $20 Million. Mr. Simens, a revolutionary and former Green Beret, wanting film education to be available for everyone created his extremely affordable “2-Day Film School”, “DVD Film School” and “Online Film School” programs (see below) so that anyone with a dream, talent & work ethic can succeed as a producer, writer or director.